Sally Odgers was born in Latrobe in the 1950s and still lives there with her husband and co-writer Darrel and their Jack Russells. She has two children, two grandchildren and enjoys walking dogs and gardening. Sally started writing in the late 1960s and has now produced somewhere between 250 and 300 published books. Recent books include Goodnight Truck (picture book), Ramses Rat and the Great Cat Bastet (chapter book) the four volume Pup Patrol series (chapter books co-written with Darrel Odgers), Heather & Heath (historical novel set in Tasmania) and the third edition of Twenty Top Tips and Unwritten Rules of Writing. 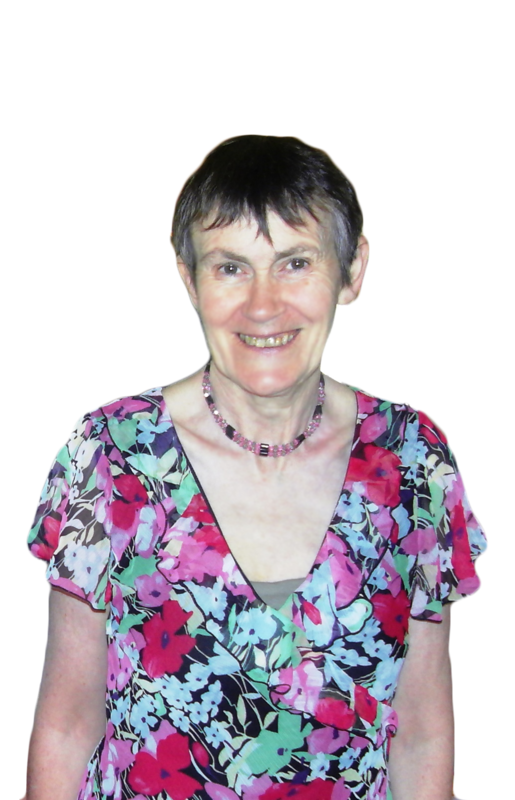 Sally runs a freelance assessment and editing service, Promote Me Please blog and manages the Tassie Book Talks website. In her mythical spare time, she compiles and edits novel anthologies and themed anthologies for Prints Charming Books.